They’re sending me to the Tower! 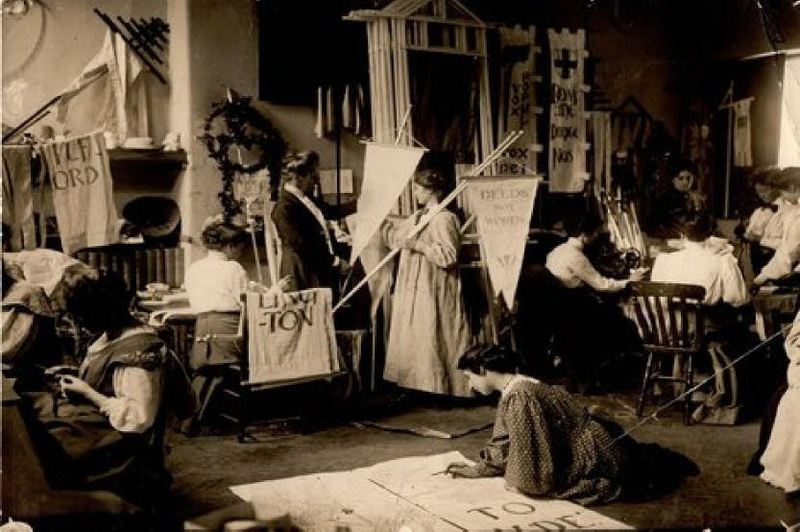 I’m leading a craft workshop inspired by the women’s movement as part of the Feminist Fete at the Tower of London on Sunday 13 May . The Fete runs from 11am until 6pm and there’ll be loads of activities and events to celebrate women’s suffrage throughout the day. Come and make a decorated photo of your favourite feminist and add it to our timeline. For more information click here.